Sistahs of the Drum Collective: Sistahs of the Drum events for February 2013 : New Event Added Below! Sistahs of the Drum events for February 2013 : New Event Added Below! 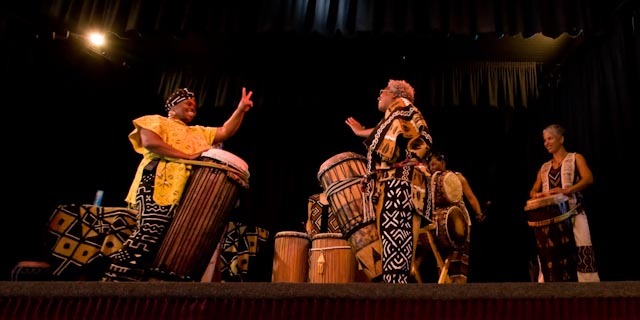 Come and experience the power of the drum thru traditional West African rhythms. 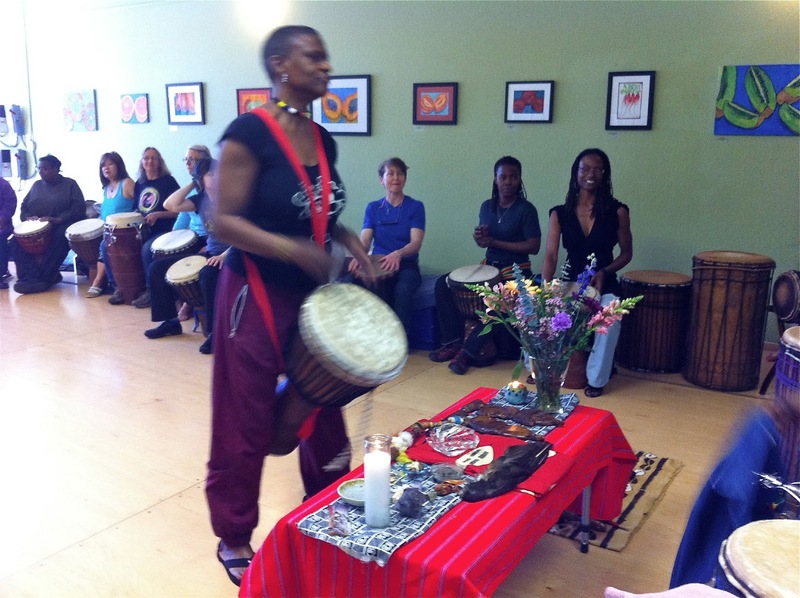 Class will start with a short drum meditation to connect with the vibrations of the drum as you continue on your journey. This class will help improve your technique, timing, listening skills, and confidence as you sit with the drum. Class is open to all levels. Bring your djembe, djuns, congas, hand percussion, etc. There will be extra drums available on a first come first serve basis. Join us for an unforgettable evening of song, story and inspiration! Part of Black History Month Celebrations at Mills College, "Expressions of Faith" will celebrate the many different ways we turn to spirit for encouragement and sustenance.